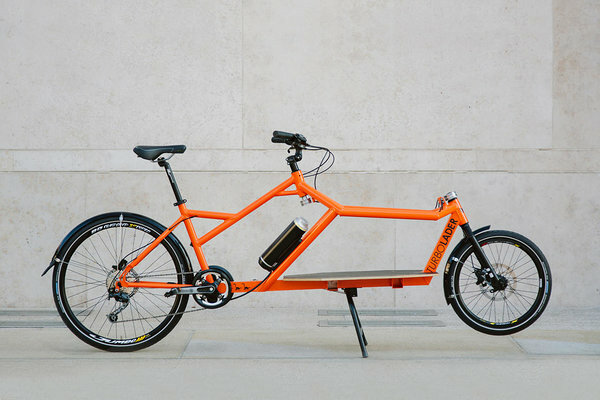 Now both Cargo Bike Monkeys bikes, TURBOLADER and RADLADER, are available with electric assist. 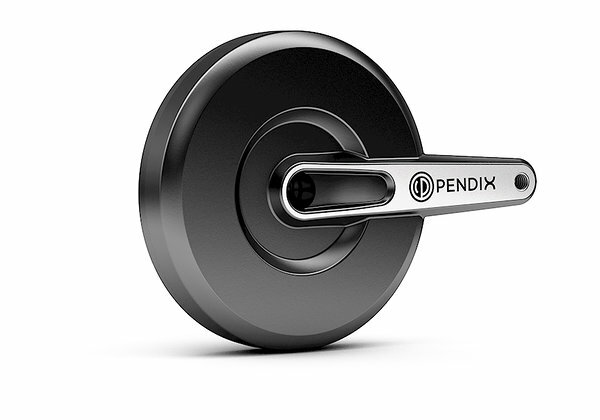 You can choose between two high quality systems, the Pendix motor and the Ansmann rear direct drive motor. Both motors are produced in Germany. 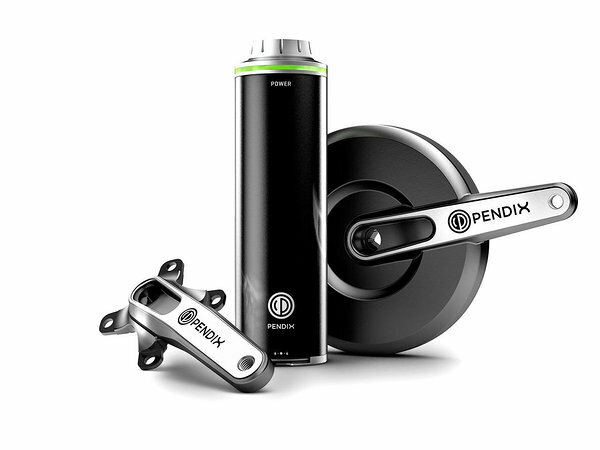 The lightweight Pendix eDrive assist makes e-bikes easier to use. 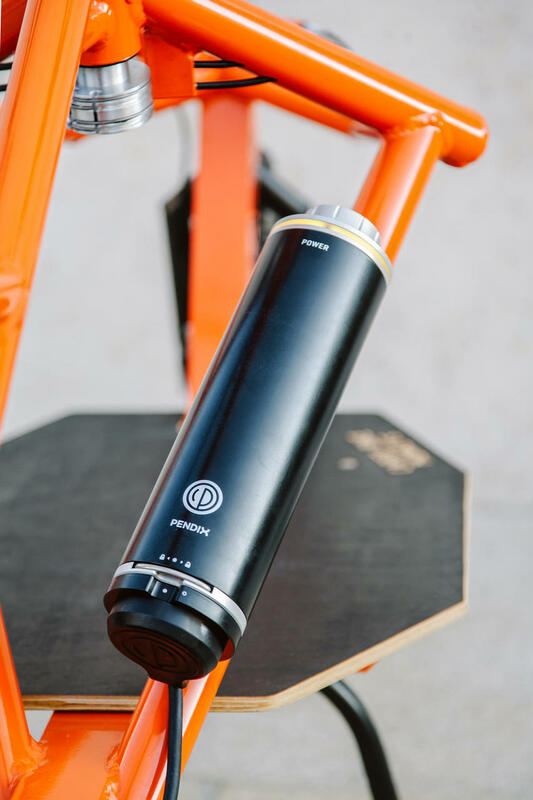 The motor is noiseless and the battery has an integrated controller. The handling is unique and intuitive. 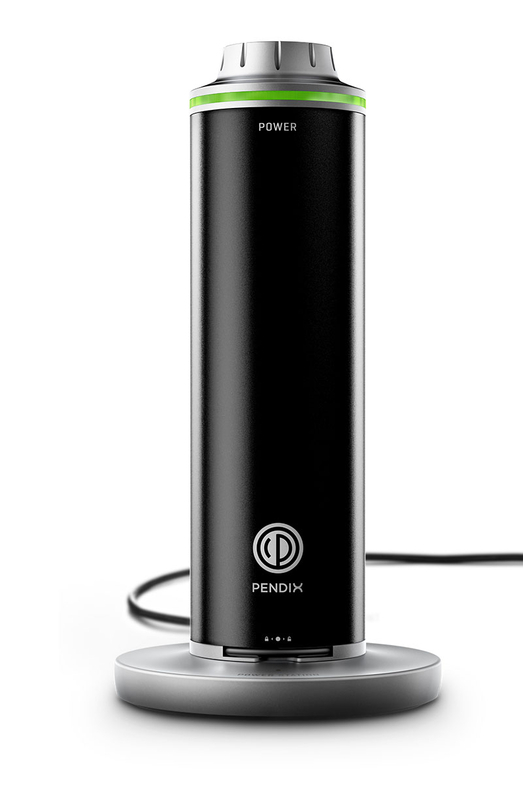 You´ll know the capacity of your battery by the colour of the LED light at a glance. 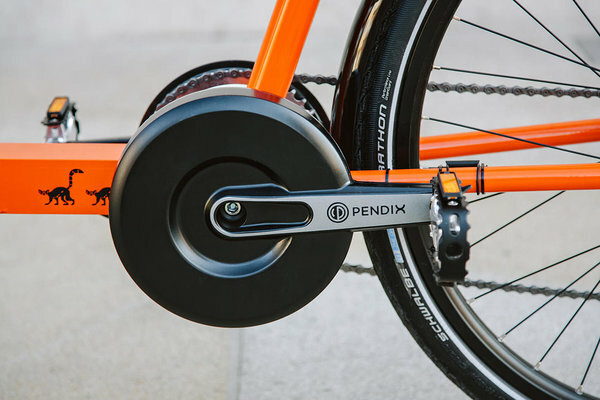 A simple turn of the rotating selector at the upper end of the battery selects the three modes Eco, Smart and Sport.